When you become a parent, you suddenly take an active interest in things that you never thought you would. The space in your brain that once daydreamed about those gorgeous shoes in that shop now wonders which places do the babygrows that wash the best. Up until I had a baby, I didn't think twice about nappies, but as soon as Eric arrived, that all changed. I don't think you ever quite realise just how many nappies you are going to get through until you find yourself on the third supermarket shop in a month because you have run out....again. They take over your life. You talk about how many you've changed in a day, what has been filling them and whether or not your baby is starting to get to big for them. Before you know it, your bin is full of nappy sacks and you are left scratching your head because it only feels like 10 minutes have passed since it was emptied. 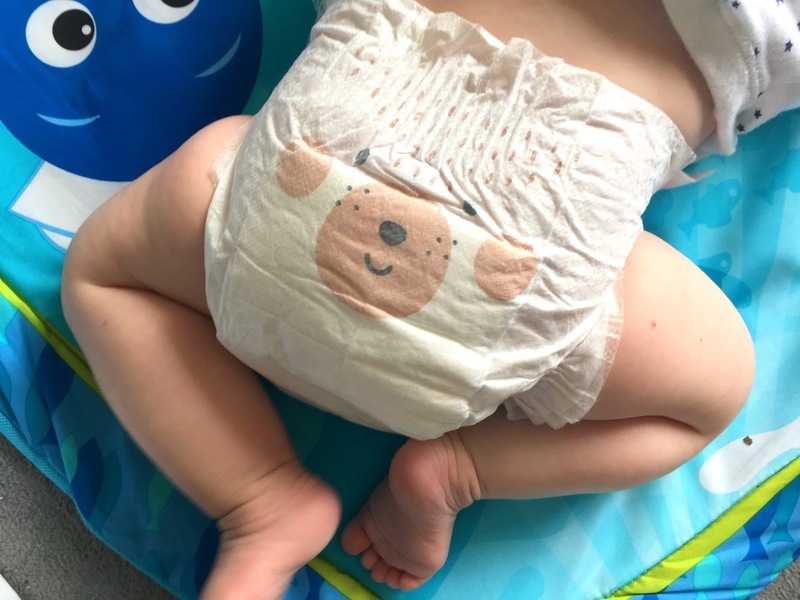 With nappies so big a part of my life now, it is no surprise that when I stumbled upon the Instagram account for Kit & Kin I got quite excited. A total sucker for anything cute, it was the designs that caught my eye first. But then I started reading up about them and their core values and was even more impressed. 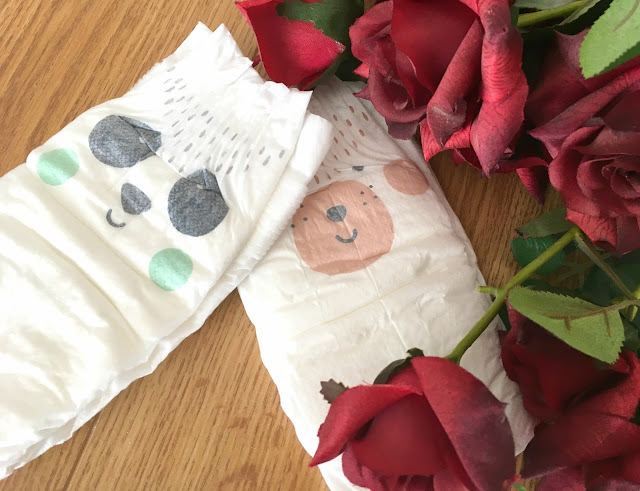 They don't just take into account babies, their products think about the environment and the impact disposable nappies have (nappies are one of the biggest 'contributors to landfill in the world'). 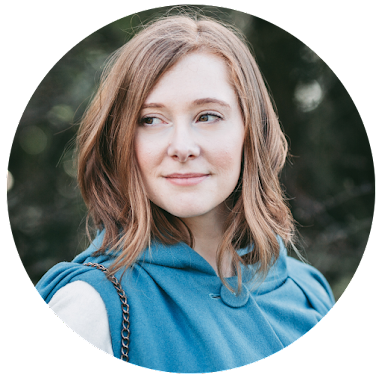 As a mum who parents one handed, finding new baby products that make things a bit smoother is really important. And because I was so intrigued by Kit & Kin as a brand, I decided to reach out and see if they would be happy to send me some nappies to test out. It was with gleeful curiosity that I waited for my sample pack to arrive. It must have sat there for a good week or so before I found the perfect time to give them a go. If they were as good as I hoped they would be, then that'd be another thing to add to the list of 'one handed friendly' products that I could recommend. It didn't start as I had intended but I was still anxious to see how this nappy measured up to the others we use. We have our favourites (everybody does) and some that I wouldn't use again, so it would be interesting to see where Kit & Kin slotted in on that scale. Right off the bat I was incredibly impressed with how durable and well crafted the nappy felt. It didn't give me reason to think that it was ready to collapse at the first sign of a giant wee or poonami. The tabs were also great, with a lot of stick to them and really easy to both separate and close over the front of the nappy (which for me is incredibly important). We put this nappy on Eric just before we went out so it was on him for a good few hours. I was really impressed with how much the nappy held. it was pretty hefty when it came to change him but he didn't seem bothered by it and the exterior of the nappy itself showed no signs of being so full. I know that I only had one nappy to try, but I have to say I was incredibly impressed by the Kit & Kin nappy. It was durable and well made and so easy for me to put on and take off. Plus.....have you seen how cute they are? And to top it all they are biodegradable. At a first look I cannot see any downsides. Kit & Kin offer packs of 40 nappies (in sizes 1 to 5), skincare and nappy sacks and an 'eco nappies bundle'. From looking at the website everything seems pretty affordable too. The only (very small) downfall..... you have to order online, which means you need to be super organised to ensure you don't find yourself about to run out (although this could be solved if you opted for the bundle subscription). Even though I only got a small insight into what Kit & Kin are like as a brand and the products they offer, I am really keen to investigate more. I'm already eyeing up the nappy sacks and skincare and of course am looking into ordering a full pack of nappies so that I can give them a proper go. A brand that cares about babies and is eco-friendly? What more could you ask for?